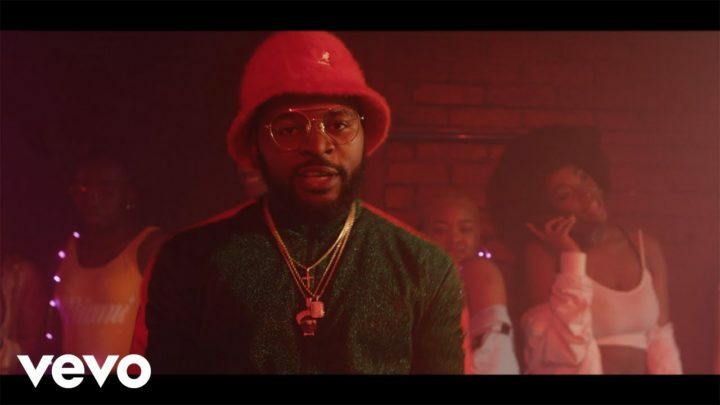 Falz is out with the second visuals for the month, This is coming after the release of the visuals for the tune “Next” which features Maleek Berry & MEDIKAL. Here he dishes out the video for the tune ‘Boogie’, which Features Sir Dauda. Boogie is taken off from the 3rd Solo Studio album “27”.